Urban Leaf was founded by Nate Littlewood ’17BUS and Dr. Rob Elliott ’15SEAS to pursue the development of a healthier and more sustainable food system. Rob and Nate believe that the most powerful and effective way to do this is by sharing the joys of growing food with people like you. 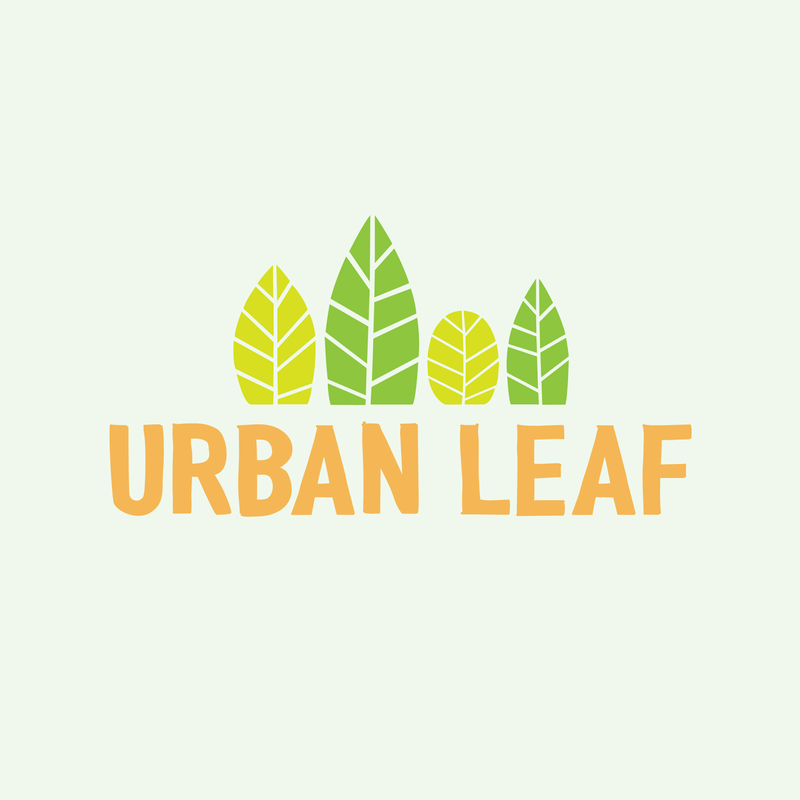 Urban Leaf is a team of plant scientists, engineers and food enthusiasts that specialize in creative solutions for growing food in small spaces – such as the New York City apartments in which they live. Rob and Nate met at Columbia University in early 2016, and are fascinated by the impact that our food choices have on both the health of the planet and our own bodies – something Urban Leaf strives to improve. Rob and Nate believe that growing food in Urban environments solves a huge number of food industry problems, including shorter supply chains, with less food miles, less wastage, less packaging, and higher nutritional density. That said, growing food in urban environments also brings with it a number of unique challenges – most commonly a lack of time, space and know-how. Nate and Rob are developing products that help overcome these obstacles – and make growing food at home fun, easy, and accessible. Urban Leaf’s first product is an eco-friendly beginner hydroponic unit called The World’s Smallest Garden: Read more and buy it here!